The adult short sleeve leotard is made of 90% nylon and 10% Spandex to stretch to provide the perfect fit. It features a full front lining on ballet pink and white and a bra liner on black. 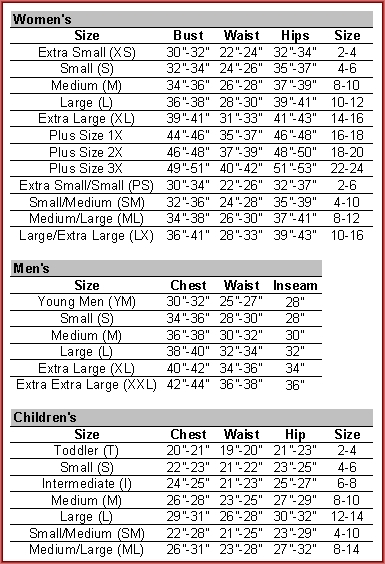 The adult short sleeve leotards are available in adult size small, medium, large, or extra large. Colors available are black or white. By special order: Light Suntan, Maroon, Navy, Pink, Red, Royal Blue, or Vibrant Violet. Please call 1-877-218-1289 for more information.